Introducing Contributor’s Picks! 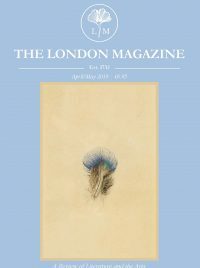 Recommendations for the very best in arts, culture and literature from the writers for The London Magazine June/July 2018 issue. Read their writing in our latest issue, available now. 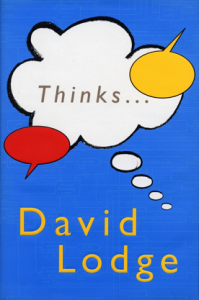 This is a light-hearted comedy and, at the same time, a consideration of human consciousness itself. An overlooked gem. The most extraordinary, original, memorable piece of fiction I’ve read for many years. I have a serious case of writer-envy. 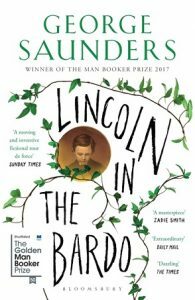 Timely reappraisal of the painter and gardener who ran a private art school in Suffolk and taught Lucian Freud and Maggi Hambling, among many others. He’s clearly a forerunner of the School of London, and his beautiful flower paintings look as fresh and beguiling today as when they were painted 80 or 90 years ago. A meditative, poetic journey through the streets of New Jersey via a bus driver and William Carlos Williams – I loved this film for its quiet quirkiness and its tentative stepping-into the centre of things. 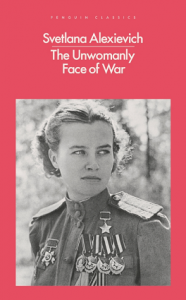 I was really taken by The Unwomanly Face of War by Svetlana Alexievich, in which the author interviews Soviet women -captains, tank drivers, snipers, pilots, nurses and doctors – who fought in the second world war. It is a pitiless read, yet unputdownable and very illuminating. 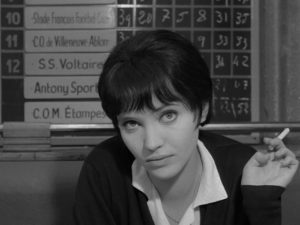 A New Wave masterpiece, as powerful and true today as when I first saw it in 1963. In the age of #MeToo this book is more relevant than ever. 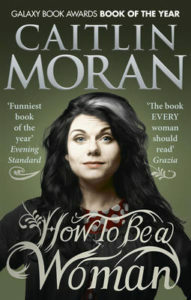 With a sharp wit and laugh-out-loud anecdotes, Moran makes feminist ideology accessible and relatable and makes every female reader cry with laughter. It’s the book I needed whilst growing up! 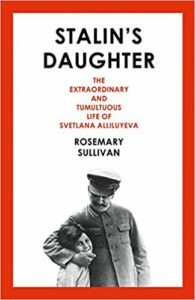 A fascinating account of a disastrous inheritance. 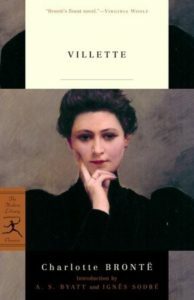 A book that haunts me with its beauty and daring, its contrived secrecy and its surgically open-hearted confession, Charlotte Bronte’s last novel, Villette, surely stands on the stocks as possibly the greatest novel written in English. She plays with our sensibilities just as she plays with her own beating heart, and what a dreadful, courageous ending. 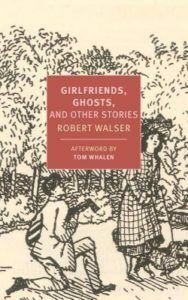 After a visit to Bern in April, I have returned to reading Robert Walsen, and have been enjoying this collection translated by Tom Whalen, Nicole Köngeter and Annette Wiesner. 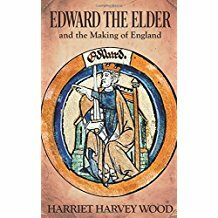 Harriet Harvey Wood’s biography is essential reading for anyone interested in the history of the monarchy and the period – and legacy – of Alfred the Great. The author writes with erudition and engagement. A thoroughly rewarding read. I am looking forward to this debut volume out in July. 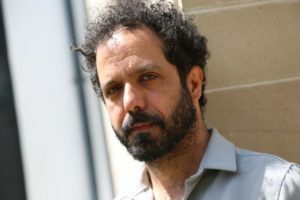 It includes ‘Fielder’, an uncannily evocative poem, which captures the profound significance found in what might have been a small, unremarkable moment. 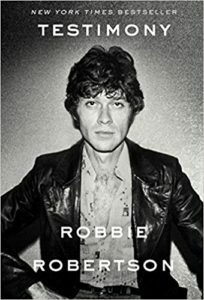 The compelling story of the front man of The Band, told from his own poignant perspective. Read our contributor’s writing in our June/July 2018 issue: order now!